You can download a copy of our Visiting Pilot Temporary Membership form and bring it with you on the day, this will help the club and save you time. 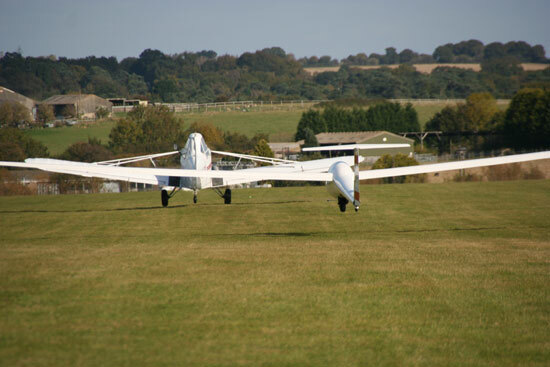 Please note: If you have flown at our site before, are current, and have your own glider, you are fine to fly. If not, you will need a briefing and/or check flight. This may or may not be available outside of our normal operating days which are Sat, Sun, Weds.